HAIR EXTENSIONS AT CORAY AND CO! 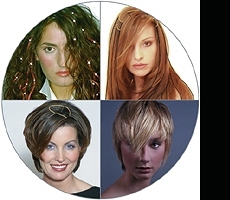 Pierre Balmain with a program that is trend-setting in the world of hair fashion and hair replacement since 1975. The name Balmain stands for a unique concept of elegance, a clientele comprising royal houses and movie stars and as a criterion for fashion, acknowledged by the whole world. The ready-to-wear department, started back in the seventies. Of course, nothing compares to one’s own natural hair, but not everyone is blessed with beautiful hair. Balmain Hair Extensions enables Coray and Co to give people all around the world the hair they dream of. Your dream hair style could take just 35 minutes. How many of us dream of having glamorous hair just like our favourite celebrities and super models? 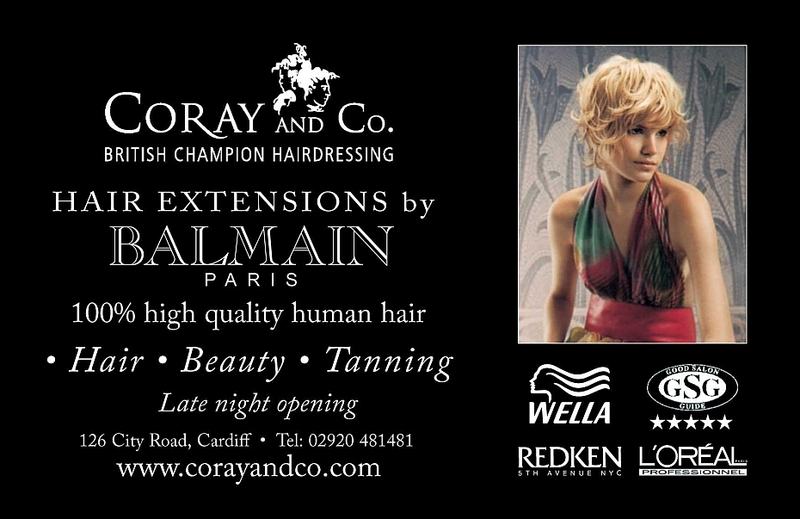 Coray and Co introduces the latest generation of Balmain hair extension for the modern person. Now every one can have with the new generation of hair extensions has the potential of having any style they desire. Those who still think hair extensions are thick, purple dreadlocks have not kept pace with the times. 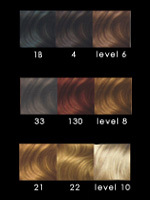 In order to give today’s clients the hair they want, the assortment has been extended enormously. 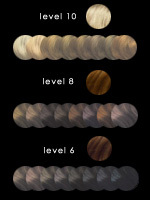 Not only a great variety in textures has been added, but the natural hair colour too. So, whatever hair you want, your dreams will come true and your ideas fulfilled with Fill-In human hair extensions at Coray and Co.
For the stylish, fashion conscious person, that frequently wants a new hairstyle or colour; we offer human hair extensions for colour, highlightsand lowlights. Coray and Co can do almost everybody a favour with balmain hair extensions. Highlights or Lowlights can be applied in a short period of time, without any chemical treatment. Do you want extra hair on a spot and thus create a coloured fringe or are sprinkle of colour spread all over the head? Every creation can be easily achieved. To create more volume you can use Fill-In Hair strips. For volume you need about 4 hair strips. With the Hair strip you have volume in some cases in just 15 minutes! A revolutionary invention by Balmain. The hair strip is a hand-made human hair extension, designed to give volume in a quick and easy way. The hair strip is invisible, comfortable to wear; reusable and can be treated like your own hair. Double Hair, invented by Balmain, is made of high quality 100 per cent human hair and designed to create long hair in a quick and affordable way. Double Hair is applied quickly and saves you 60% more time than any other hair extension system. Complete lengthening, volume, colour and highlights can be easily created in just a few minutes. Double Hair is easy to apply and what’s more it can be re-used 2 to 3 times! With good maintenance Double Hair can stay in the hair for 8 months.